Come and Greet the Easter Bunny! 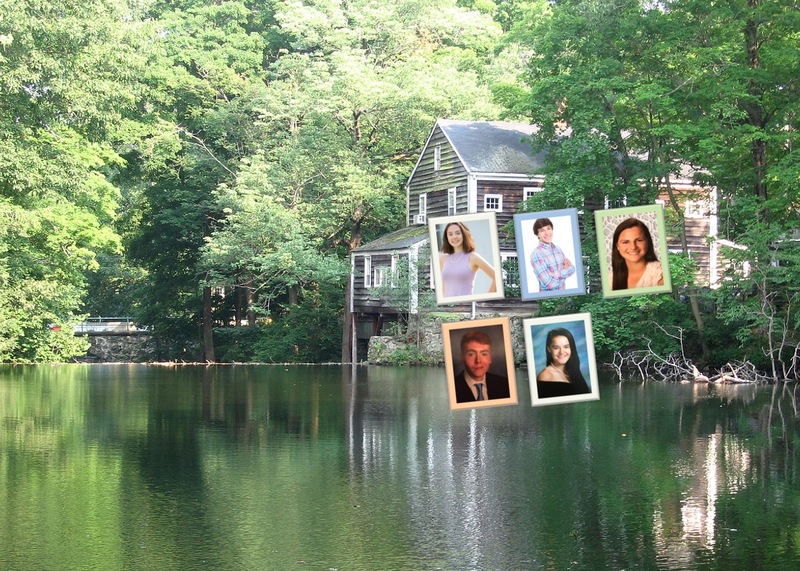 Join the Silvermine Community Assoc. Silvermine “Went South” for the Annual Potluck Dinner in 2019! 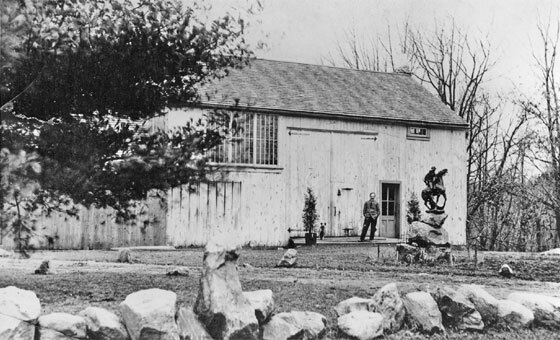 Silvermine is a unique Fairfield County, Connecticut neighborhood which is made up of adjoining sections of Norwalk, New Canaan and Wilton. 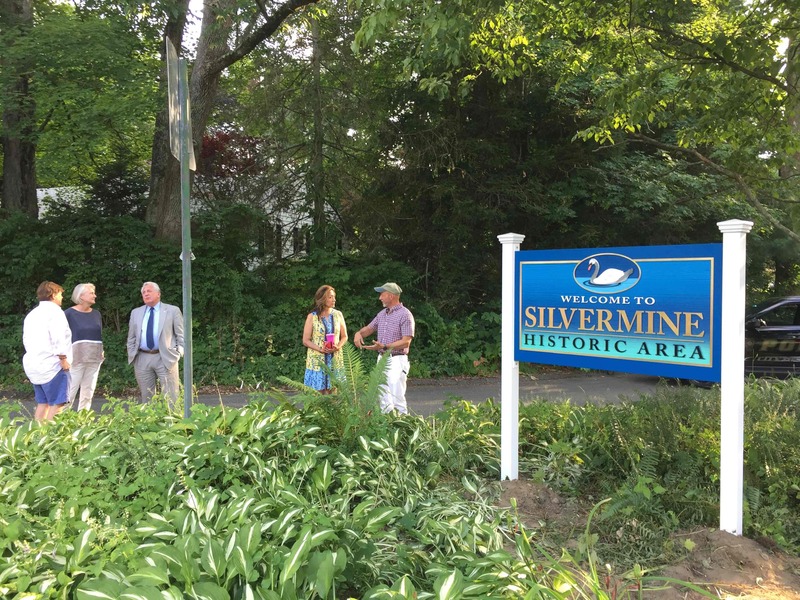 The Silvermine Community Association (SCA) is a non-profit, volunteer-led organization whose membership consists of residents and friends of this beautiful and historic area. SCA has been active for more than 60 years. The purpose of SCA is to engage in cultural, civic, literary, historic, social, and charitable activities. Established to provide scholarships to resident college-bound students, the SCA sponsors many annual events in support of this. Members enjoy occasional history dinners, neighborhood clean-ups, an annual Potluck dinner and quarterly Silvermine Socials. 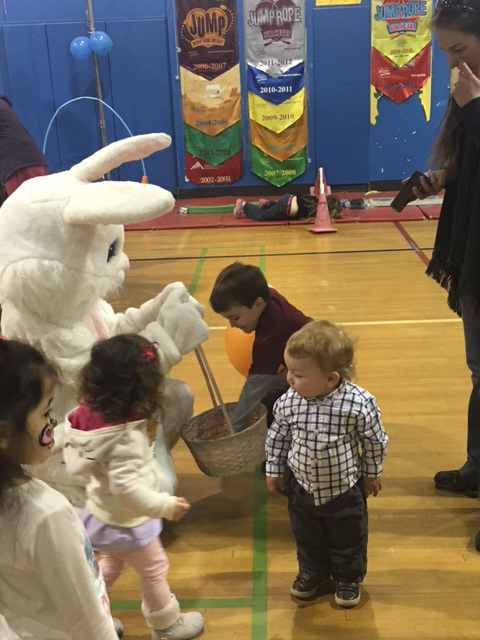 The Easter Bunny visits our annual Pancake Breakfast, and Santa Claus always arrives on the back of the fire engine to deliver presents to children of SCA members.